Black 3 in. Faceout for Wall mounts right on to the wall. 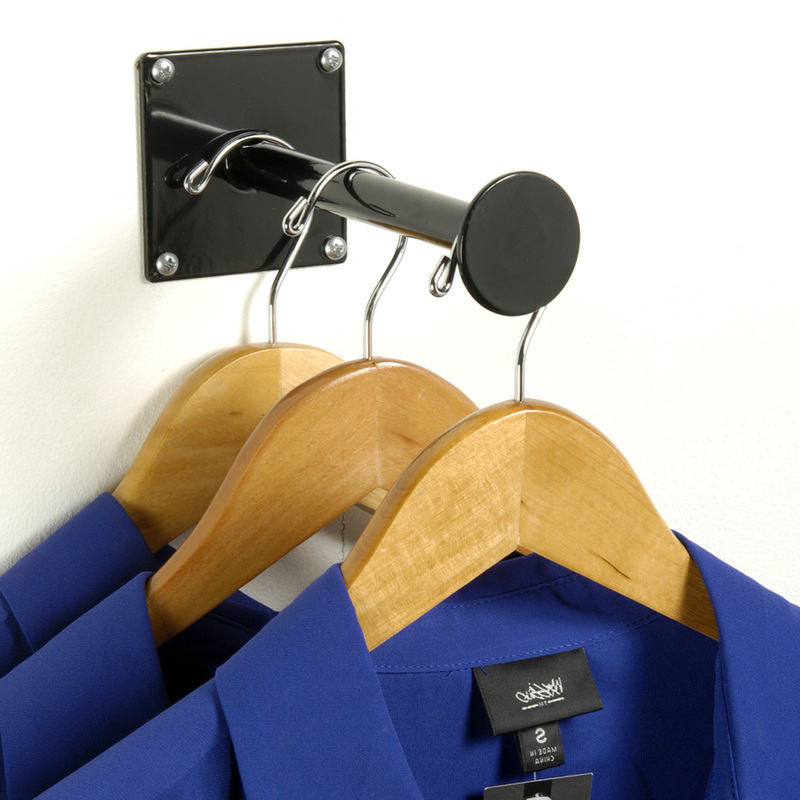 Great for Dressing rooms or changing rooms! Weight capacity depends on surface structure and mounting hardware. Mounting hardware not included.